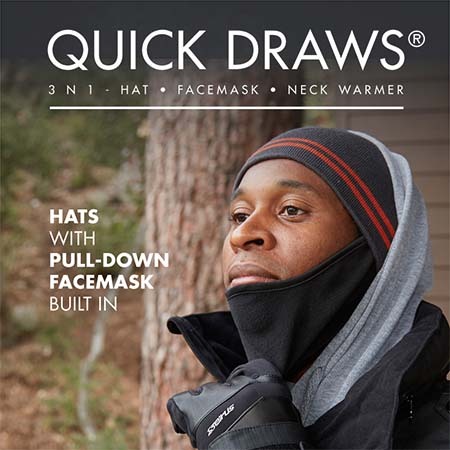 With a built-in pull-down facemask, Quick Draws® are hats with unrivaled versatility. 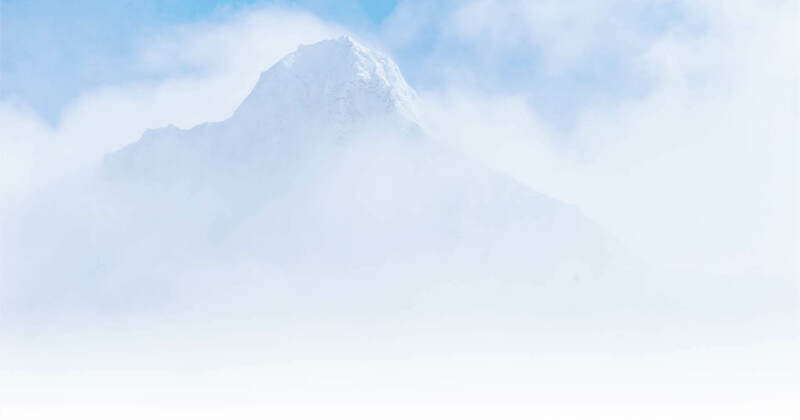 The pull-down functionality of the facemask allows for multiple ways-to-wear, including a standard hat, hat with facemask, and hat with neck warmer. All in one piece you can pack in your bag.